Since we were kids, Jeff and I have always been fans of martial arts films and movie action/fight sequences. This is one of the main reasons we started doing martial arts. 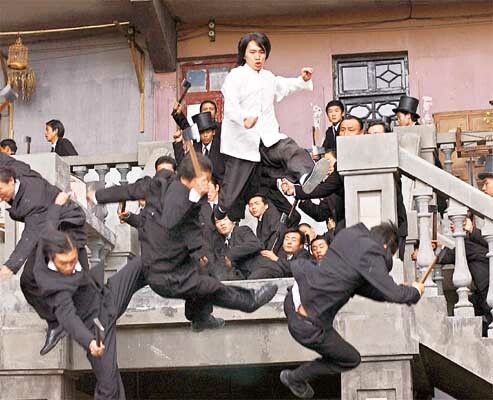 Below you can find some of the scenes from movies such as Drunken Master 2, Crouching Tiger Hidden Dragon, Fist Of Legend, Ong Bak, and Enter The Dragon. Jeff compiled a bunch of these scenes – you can see the rest of them via his website.